The end of Asgard and its people, Ragnarok, begins at the prompting of Hela, the Asgardian goddess of death and the underworld. 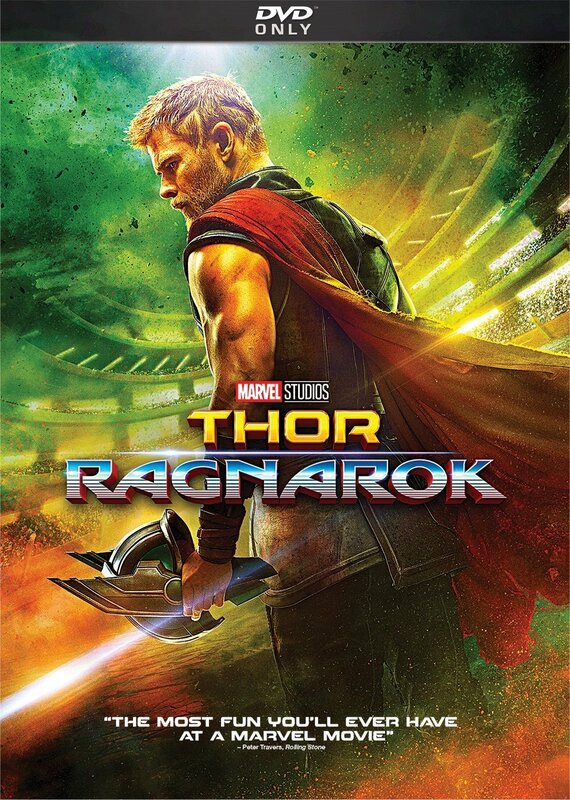 Thor loses his hammer Mjolnir, the powerful weapon forged in a dying star's core that he relies on in battle. He's then imprisoned on a planet named Sakaar where he's forced into slavery and gladiator-style combat. In the fighting arena, Thor learns that Bruce Banner's alter-ego the Hulk, his fellow Avenger and friend, is Sakaar's greatest gladiator. His only hope is to convince Banner and the Hulk to help him escape and save his homeworld.